each of our residents. Caring for all that is special in their individual lives and responding to their present needs are fundamental principles of our work. 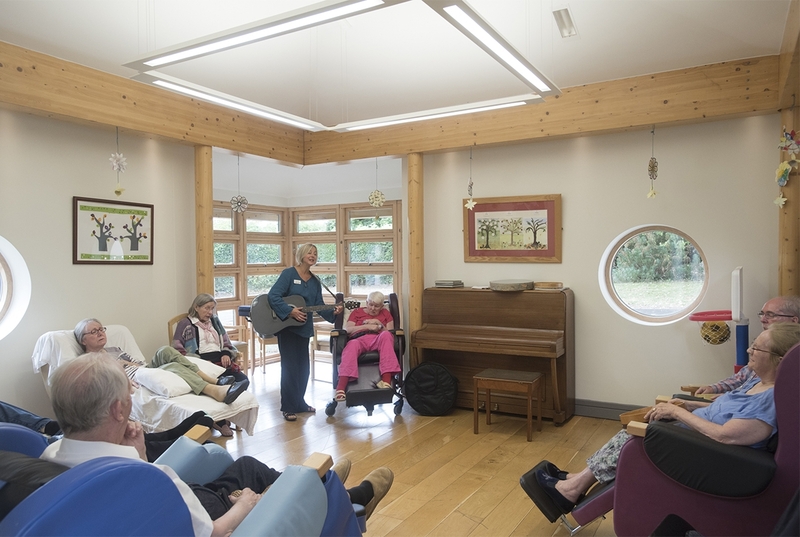 The quality of the work of Vale House rests on the skill and commitment of our staff. We believe in choosing them well, teaching them, helping them to learn further and encouraging them in their work as a team. We understand the anxiety and the loneliness that dementia brings to those who live with it and to the families who care for them. 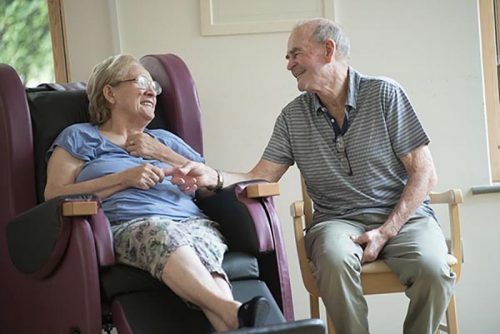 We respect the privacy and dignity of our residents and support their own choices as far as they are able. 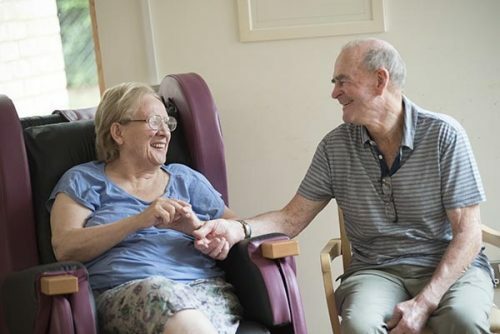 We treat each one as an individual whose life has meaning and value and we make sure that our staff have time to listen and offer simple actions – a kind word or a gentle touch – which help to give residents the sense of comfort and well-being they need. 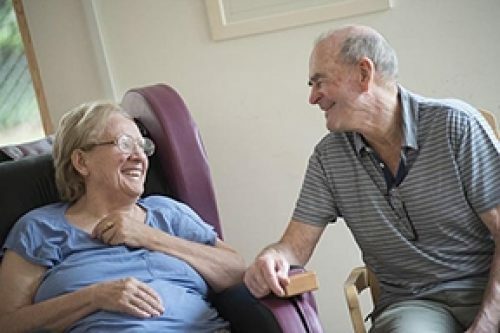 If a resident has an extra medical or nursing need beyond our own expertise in dementia or palliative care, we will always seek help from the relevant specialist team (medical, nursing or other professional).